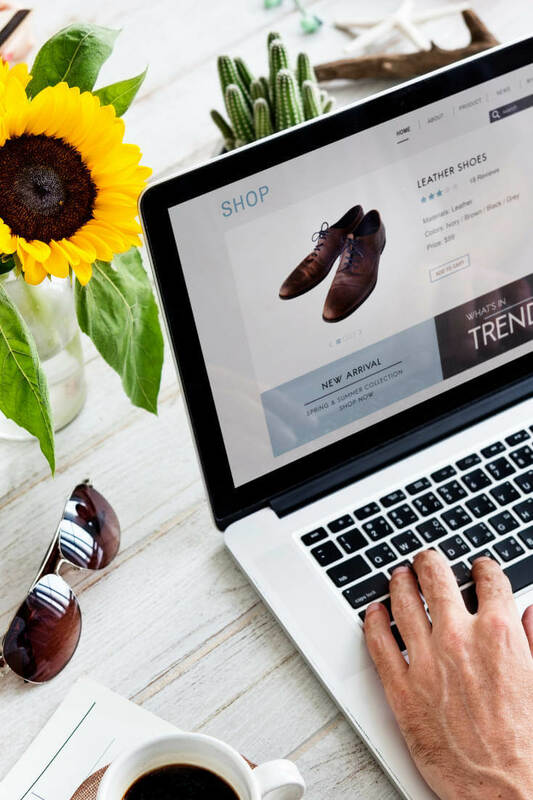 Here’s How Shopaholics On A Budget Win When Shopping Online! They Will Shamelessly Use Their Coupons! 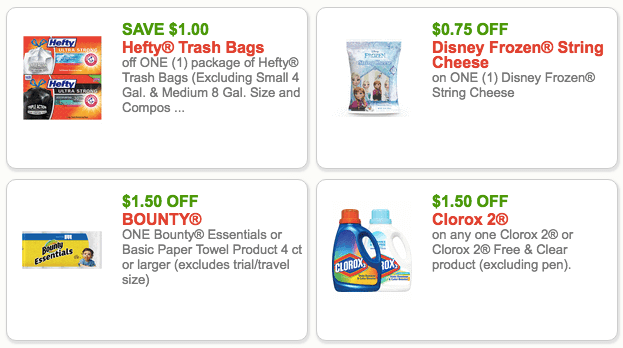 Save money on everyday items with free printable coupons here. Sign up and claim your $10 from Ebates plus cashback on your online purchases. TopCashBack is very similar to Ebates. You can receive cash back from many retailers, however, if you are a frequent Amazon shopper then TopCashback will help you save even more. 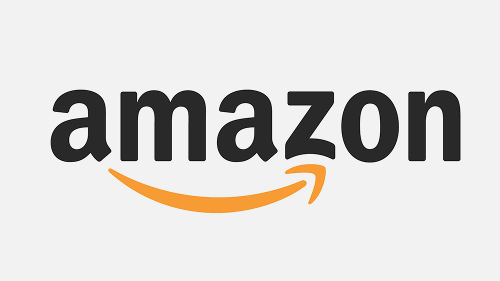 Receive up to 8% cashback on selected Amazon departments plus receive cashback on Amazon subscription services! Sign up here. They Save 5% To 15% Using Amazon Subscribe And Save! If you didn’t know about this Amazon program you are welcome. Save 5% to 15% monthly on personal care items you replenish monthly or every two or three months. Sign up here. They Always Check Vipon First! Sign up here and start saving on your Amazon Purchases. The Know What’s Kool About Honey! Yes, hunnie! Sign up here for your Honey account. They Always Remember To Use Groupon! If you don’t have a Groupon account yet you’re missing out on deals on both goods and services. Save by signing up for your Groupon account here. Start Saving More! Join The Winners Circle!